Massachusetts isn’t alone. Educators and advocates across the country have the same goal. 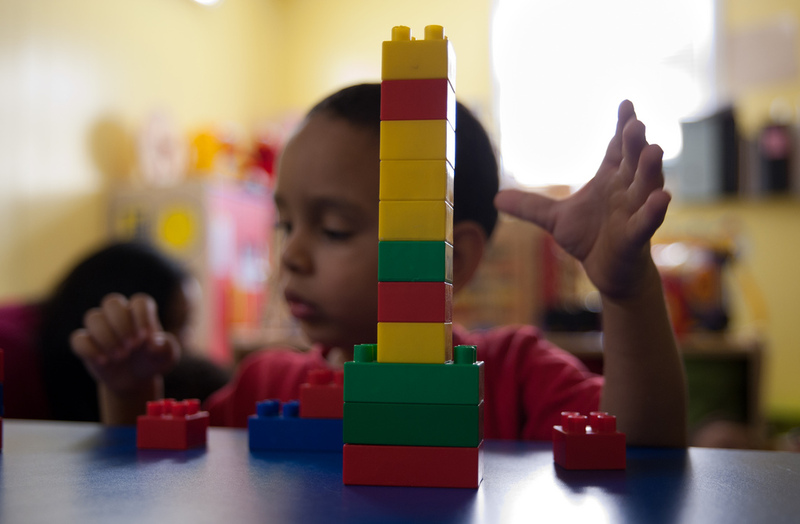 And as this Huffington Post article explains, building young children’s social and emotional skills, beginning with the skills and expertise of their teachers, could help lower the troubling rate of preschool suspensions because of disruptive behavior. The Massachusetts standards are the result of a collaboration between the Department of Early Education and Care (EEC), the Department of Elementary and Secondary Education (DESE), and the University of Massachusetts – Boston. Funding for this work came from the state’s Race to the Top-Early Learning Challenge Grant. In addition, three public hearings were held to gather input from the early education and care field, and several subject-area experts were consulted throughout the writing process. Armed with these skills, children are better prepared to meet the social, emotional, and academic demands of school. Accompanying the SEL standards are a set of eight standards for Approaches to Play and Learning. These standards cover developmental skills such as persistence, curiosity, creativity, and cooperative play. Each standard is followed by a thorough description, as well as examples of evidence for children meeting the standard by the end of preschool and by the end of kindergarten. An extensive 72-term glossary provides clarity, and should help educators understand, communicate, and apply the standards to their classroom and program settings. Social and emotional learning shouldn’t be regulated to one particular unit or lesson. Instead, these skills should be woven into children’s days. To spread the word about the importance of these standards and how to implement them, EEC and DESE “are currently working with a vendor to develop high quality trainings for early educators, Kindergarten teachers, administrators, directors and family engagement practitioners. These professional development trainings will be offered in 2016 and will provide opportunities for the field to better understand and implement the Standards,” according to EEC. Communities across the state, Lowell and New Bedford for example, are seeing the value of social-emotional learning, and have been strengthening early educator capacity in this area through ongoing professional development, resource sharing, and parent engagement. The arrival of state standards should help advance the ongoing work of communities. Engaging families is also essential. So watch for the announcement of upcoming training sessions. And don’t miss the list of references and resources at the end of the “Building Supportive Environments” document. The list is a comprehensive collection of websites, book lists, and other information.